Judas Priest. . Wallpaper and background images in the Judas Priest club tagged: judas priest bands music. 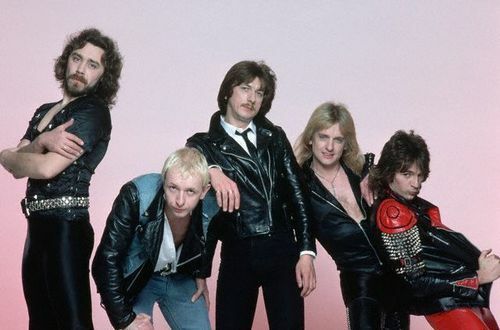 This Judas Priest photo might contain berpakaian orang, jas, celana jas, celana panjang, orang berpakaian, perapi celana, hip boot, thigh boot, and celana panjang.